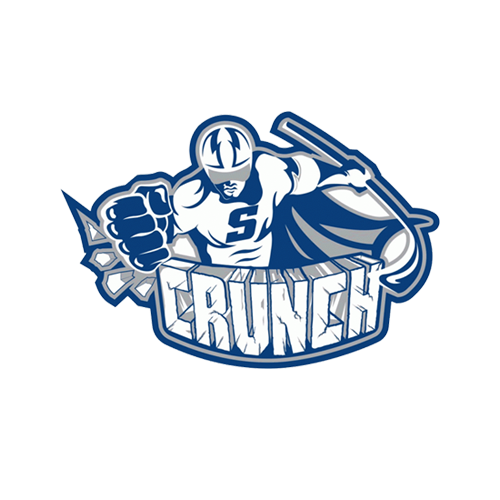 Tonight’s Game: The Utica Comets hit the road to battle the Rochester Americans in a Black Friday special. 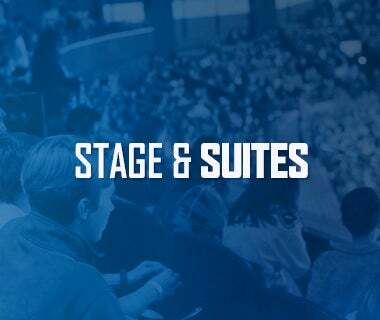 Puck drop at Blue Cross Arena is at 7:05 p.m.
Last Game: The Comets rallied for two goals in the third period to come away with a 3-2 victory over the Laval Rocket Wednesday night at the Adirondack Bank Center. Michael Carcone, Dylan Blujus, and Evan McEneny scored for the Comets. Thatcher Demko made his first start of the season, stopping 19 shots to pick up the win. Petrus Palmu earned his first AHL point with an assist in the third period. Head-to-Head: This is the third meeting between the Comets and Amerks this season. 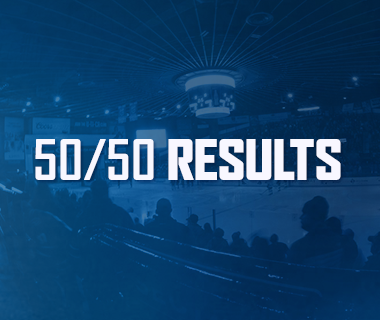 Rochester leads the season series 2-0-0-0 and has outscored the Comets 10-1 in those two games. Utica is 24-11-2-1 in the last five seasons against the Amerks. Scouting the Americans: Rochester comes in with a record of 11-4-2-0 and sits in first place in the North Division. 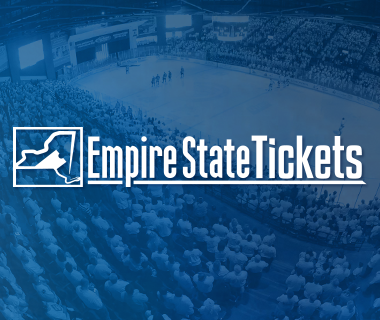 They most recently topped the Hartford Wolf Pack 4-3 on Sunday. Lawrence Pilut is the leading point scorer with 22 points, followed by Zach Redmond with 21 points. Adam Wilcox is the top netminder with a 5-1-1 record, a 2.89 goals-against average, and a .902 save percentage. Dominant: Reid Boucher typically performs well against Rochester. Dating back to last season, Boucher has picked up eight points (3-5-8) in 10 games against the Amerks. Boucher leads the Comets with 16 points (10-6-16) in 12 games so far this season. Back In Business: Thatcher Demko looked sharp in his first start back since suffering an injury in training camp. Demko stopped 19 of 21 shots and made more than a few stellar stops in Wednesday’s win over Laval. The third-year netminder is 48-30-11 with a 2.55 goals-against average and a .915 save percentage in his career. Just Killin’ It: The Comets penalty kill is beginning to step their game up. Utica has killed off 13 of their last 16 penalties over the last five games, including a perfect 5-5 outing Wednesday night. The Comet’s penalty kill ranks 13th in the league at 81.8%. Quiet Threat: Michael Carcone is quietly having a strong season. Carcone has 10 points (4-6-10) in 15 games this season, well above where he was through 15 games last season. Additionally, he has four points (2-2-4) in his last five games and has not gone more than two consecutive games without a point so far this year. 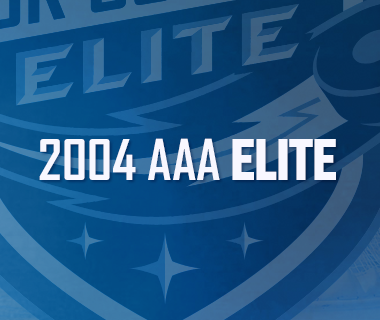 Next Game: The Comets return home tomorrow night to faceoff against the Belleville Senators. Puck drop at the Adirondack Bank Center is at 7 p.m. The game can be heard on 94.9 KROCK and viewed on AHLTV. 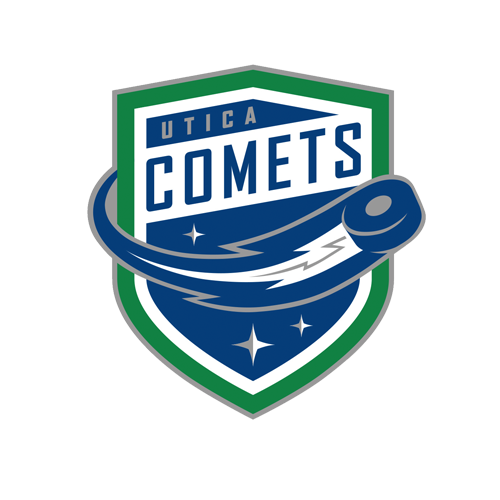 Prior to the game, the Comets will be unveiling a life-size bronze Clinton Comets statue outside the Adirondack Bank Center followed by the lighting of the Christmas tree.